Riley Albair joined DRM in 2013 as an advocate. She became a Program Director in June 2018. Currently, she serves on Maine’s State Rehabilitation Council. 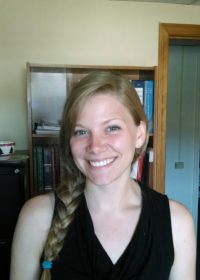 Originally from Maine, Riley is a graduate of Skidmore College in Saratoga Springs, New York. Prior to joining DRM, Riley worked at Merrimack Valley Legal Services in Lowell, Massachusetts.